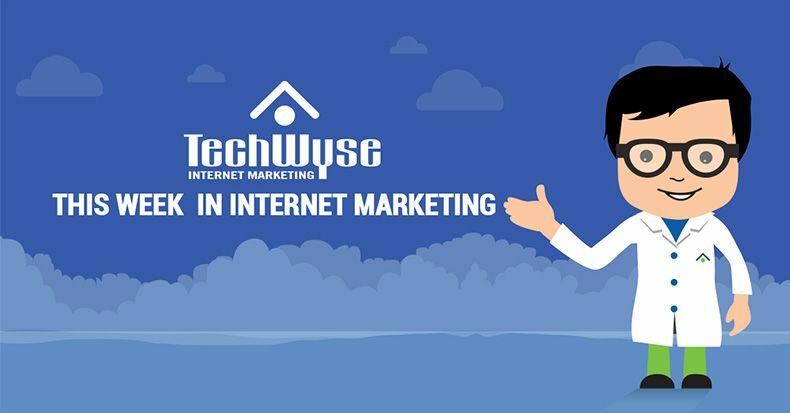 The Internet today is accessible to anyone, which means any action reflecting your brand can quickly be shared on the Internet and passed to millions of people. With more than 3 billion using the Internet at all times, it’s crucial for you to protect your brand and properly manage your online reputation and customer experience. If you ignore those these critical factors, your business could be vulnerable to negative feedback. When building or managing your online brand, you want to ensure you’re addressing anything that can affect your reputation. 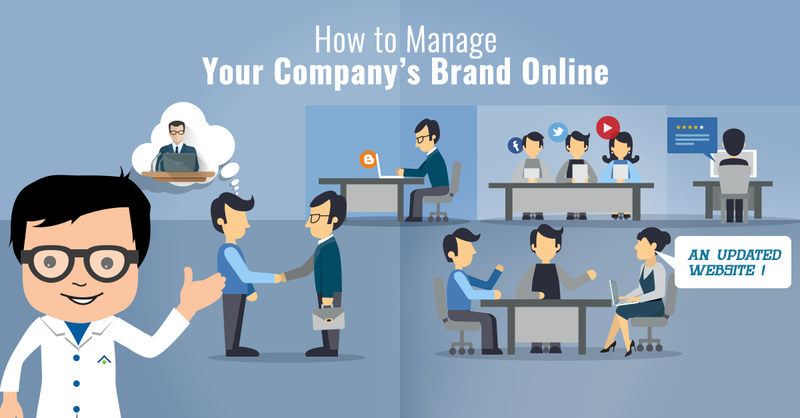 Here, I’m going to share with you 5 effective ways to manage your company’s brand. 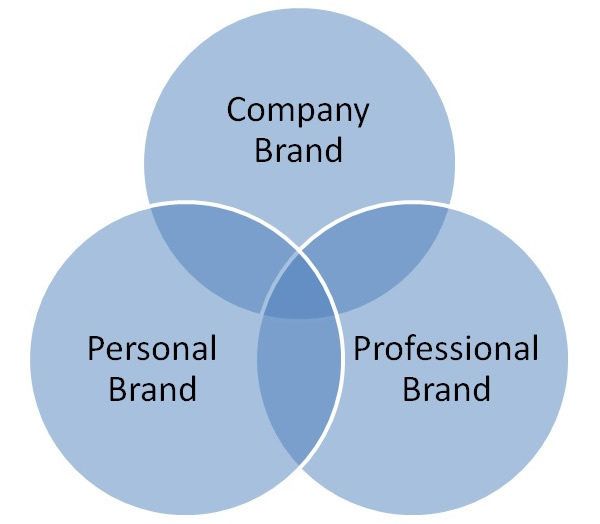 Your personal brand and company brand go hand in hand. If you’re the CEO or business owner of a company, chances are, people are going to search for your name in search engines. If you allow your personal brand to flourish online while also developing your company brand, they will enhance one another. For many businesses, if you have a positive and influential brand for yourself, it helps to boost the trustworthiness of your company as well. Essentially, you are the face of your company, so you want to ensure that your name and personal brand stays positive as well. When you have a company blog, it will help you establish your business as an authority online. Blogging about the latest trends, tips, and innovations in the industry can showcase yourself as an expert in your industry. Once you’ve maintained your blog for a while, you’ll generate a fan base. This can help you build relationships and trust with customers. In addition, Google will see your company as an authority when you are constantly updating your blog as well. Keeping your blog active and sharing relevant and resourceful articles can boost your SEO efforts. Technology moves fast and you need to constantly update your website to ensure it appears correctly online. Make sure that your website is up to date with the latest trends, such as a responsive design to ensure it appears on different platforms and mobile devices. Also, updating your company profile with certifications and awards can also increase the legitimacy and trust of your business. When you have a new product or news worthy topic about your company, make sure you expose it. 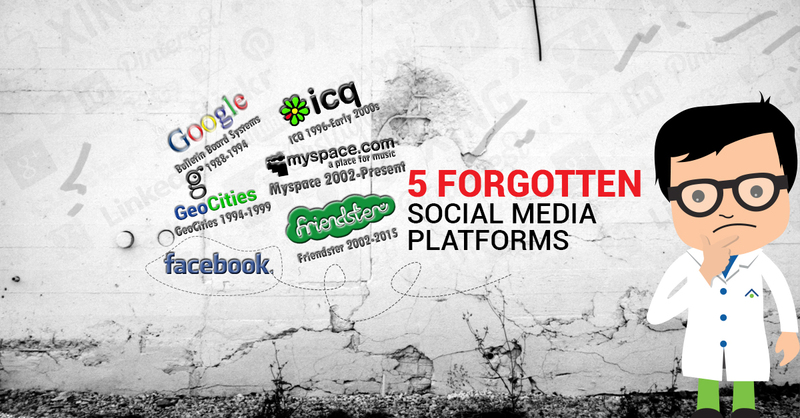 Use social networking sites such as YouTube, LinkedIn, Facebook, Twitter, and etc. to advertise your company. You want to get people discussing about your products, services, or even just articles you’ve written on your blog. This is a great way to generate conversation about your brand. You want to maintain an active presence on social media, this way you can gain more traffic and exposure for your business online. Don’t estimate the power of the Internet, because it was the place Justin Bieber got his big break. When someone writes a review about you online, it matters. It matters because most people, if not everyone, will research and look at reviews of companies before making that purchasing decision. Therefore, you want to make sure that it’s easy for your customers to leave a review for your business. You want to encourage them to write reviews about their experience, so you can listen to their feedback and make improvements. However, sometimes your reviews aren’t positive. Therefore, you need to make sure you’re monitoring how many negative reviews you receive and when you receive them. Of course, the more negative reviews you have, the more it would decrease the trust value of your brand. Therefore, if someone leaves a negative review for your business, make sure to out as soon as possible in a positive manner. You can potentially turn these disappointed customers into an advocate for your business. There you have it, the top 5 ways you can maintain your company’ brand online and doing so will allow better results organically, increased website traffic, and an overall increase in online business for your company. I agree that while your company brand may be your focus, your personal brand is something that you should be something that you’re passionate about. A good balance is needed to ensure that you succeed. Thank you for this post! It was very informative.